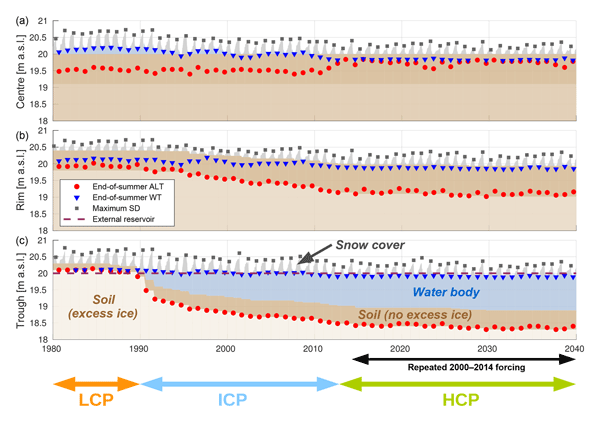 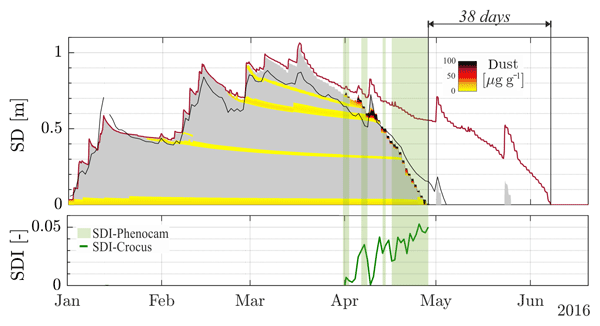 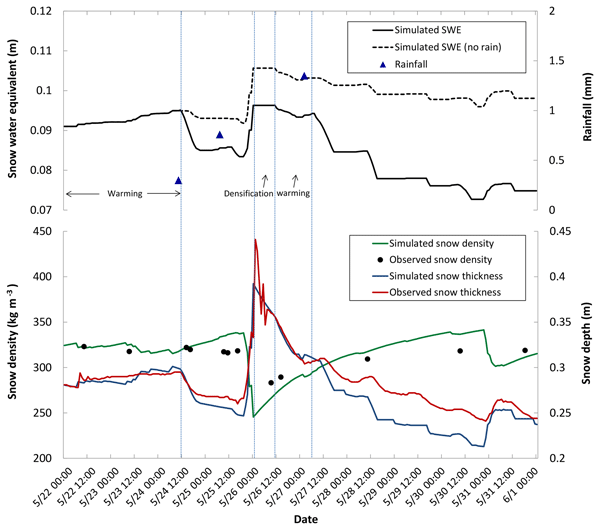 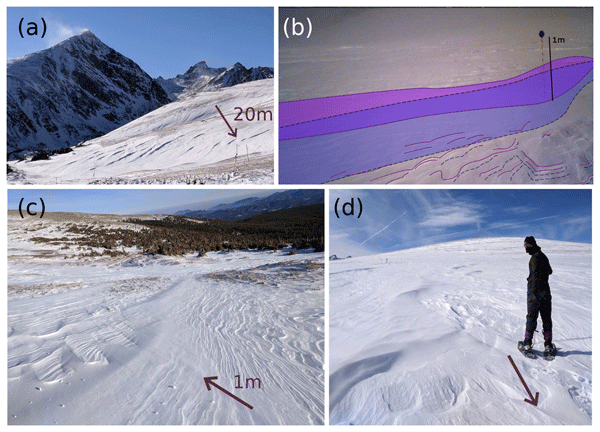 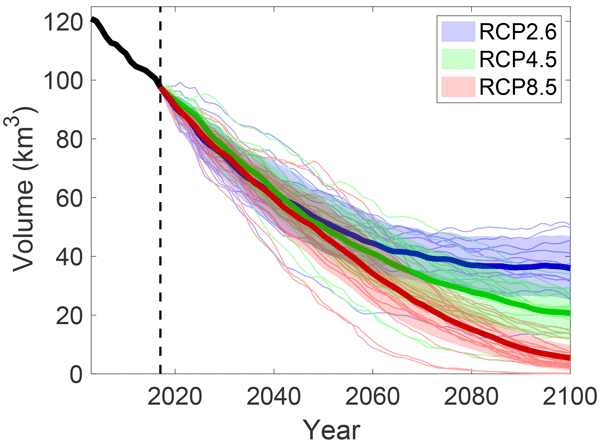 In this study, we develop and present simple algorithms to derive the snow depth, the snow–ice interface temperature, and the effective temperature of Arctic sea ice. 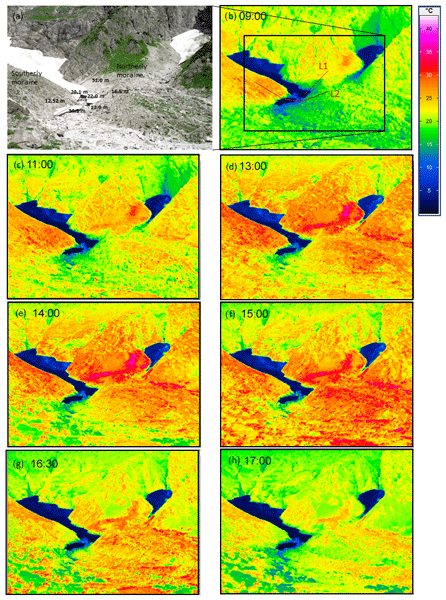 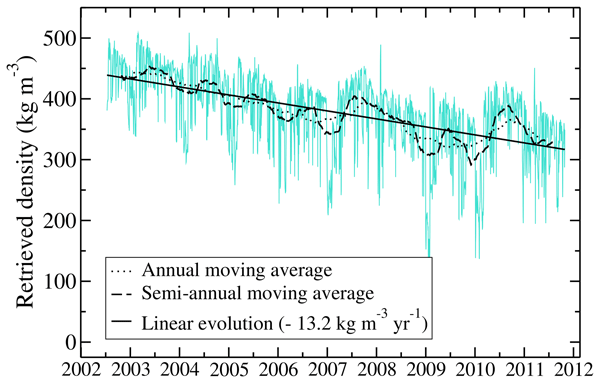 This is achieved using satellite observations collocated with buoy measurements. 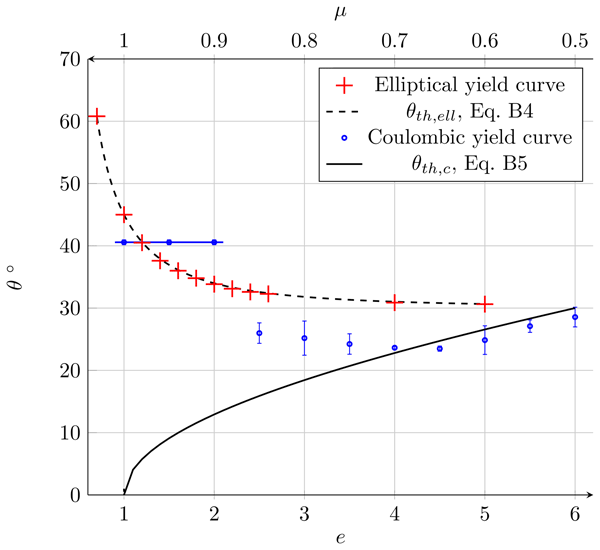 The errors of the retrieved parameters are estimated and compared with independent data. 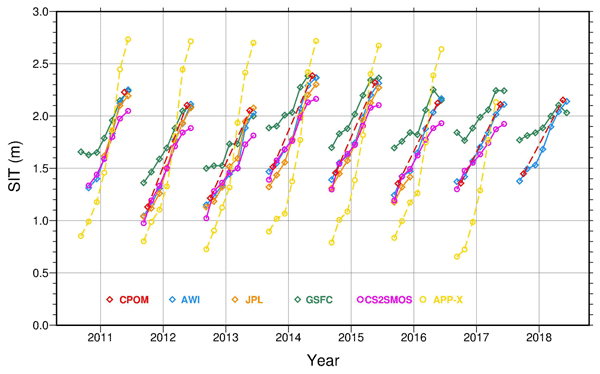 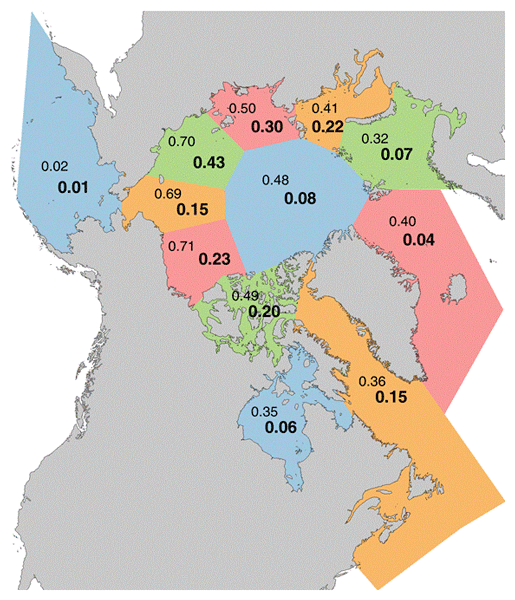 These parameters are useful for sea ice concentration mapping, understanding sea ice properties and variability, and for atmospheric sounding applications.